Malaysia is unique due to its diversity of races, religions and cultures, hospitality and numerous places of interests. Malaysia is the 29th most peaceful country in the world according to Global Peace Index produced by the Institute for Economics and Peace in 2017 and one of the most tourism-friendly destination in Southeast Asia. The only country with territory on both the Asian mainland and the Malay Archipelago, Malaysia consists of two lands separated by the South China Sea, the Peninsular Malaysia and the East Malaysia which also known as Malaysian Borneo (Sabah and Sarawak). Visitors to Malaysia will be mesmerized by the multi-culturalism of the country, comprising of Malays, Chinese, Indians and Eurasians as well as tribal communities such as the Kadazandusuns of Sabah and the Iban of Sarawak. Sarawak itself is home to 26 distinct ethnic groups, all with their own unique cultures, customs, traditions and languages. Therefore, diversity of races, religions and cultures is a remarkable characteristic of the nation. Malaysia’s diversity has also blessed the country with one of the most exquisite cuisines in the world. Malaysians tend to be very meticulous about hospitality when they have guests, and an offer of food is an essential etiquette requirement. The guest is expected to at least sip the beverage and savour the food offered as a sign of accepting the host’s hospitality. The toleration towards an outsider is another charming dividend of Malaysia’s cosmopolitan heritage. Malaysian society is unconditionally astounding due to its openness to diversity. Taman Negara rainforest in Peninsular Malaysia is 130 million years old, making it one of the oldest rainforests in the world. Peninsular Malaysia is also home to tigers, elephants and the two-horned Sumatran rhinoceros, the world’s smallest rhinoceros. 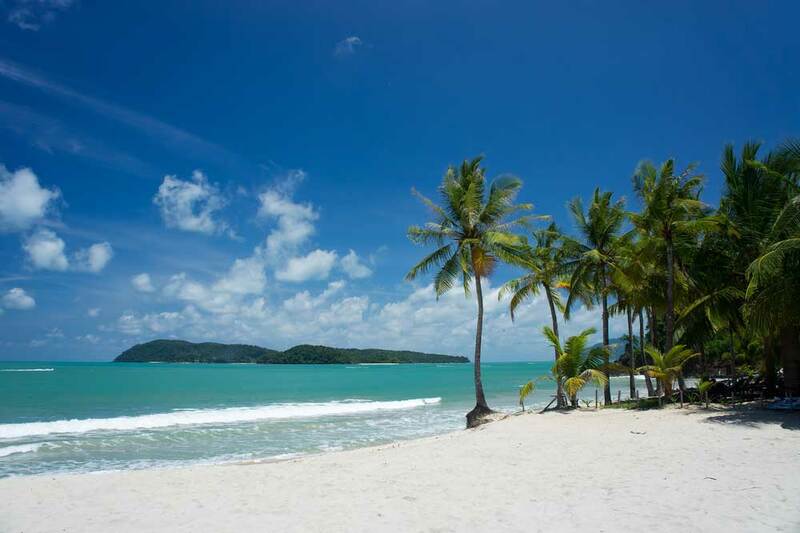 Other than that, the most popular islands of Malaysia can be found on the western part of the Peninsular Malaysia namely Langkawi, Penang and Pangkor. These islands can be visited throughout the year as there is no real monsoon season on this side of the peninsular. In Borneo, Sarawak is a spectacular natural wonderland, 70% covered by rainforest, with towering peaks, vast cave systems and an extraordinary level of biodiversity. 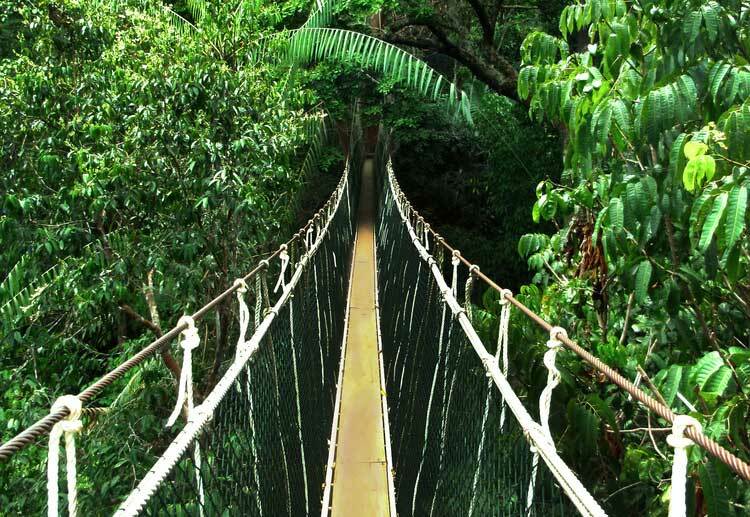 Mulu is Sarawak’s largest national park (544 sq km), and Malaysia’s first World Heritage Area. It is well known for its limestone cave systems, including the world’s largest natural chamber (the Sarawak Chamber), the world’s largest cave passage (Deer Cave) and the longest cave in Southeast Asia (Clearwater Cave). Elsewhere in Sarawak, visitors can see orang utans, gibbons, long-nosed proboscis monkeys, flying lemurs, saltwater crocodiles and a vast range of exotic reptiles and amphibians, such as the Borneo rainbow toad, which was rediscovered a century after it was thought to be extinct. Mount Kinabalu located in Sabah is the highest mountain in Borneo and Malaysia. The mountain and its surroundings are among the most important biological sites in the world, with between 5,000 and 6,000 species of plants, 326 species of birds, and more than 100 mammalian species identified. Among this rich collection of wildlife are famous species such as the gigantic Rafflesia – the world’s largest flower. Besides that, Sabah’s coral reefs are home to some of the largest, most varied communities of marine life on earth. Apart from their biological significance, these reefs fringe a number of exotic islands which have become important centres for marine research and conservation. These include the islands of Tunku Abdul Rahman Park, Pulau Tiga, the Turtle Islands, the Tun Sakaran Marine Park and Pulau Sipadan Park. Malaysia is a beautiful country that offers a perfect getaway to those who seek for entertainment, relaxation and memorable experience. Visitors can choose from a wide variety of activities from hiking, to diving, to shopping or sampling the local food. Visit the PETRONAS Towers in Kuala Lumpur. One of the most iconic sights in the world, the PETRONAS Twin Towers are located in the capital city of Kuala Lumpur and they are the tallest twin towers in the world. If you fancy getting out of the city, then head to Langkawi Island. Langkawi Island is popular with both backpackers and honeymooners alike and has something to suit all budgets. Those who are in favour of history can visit Malacca. Malacca, or Melaka, is also known as ‘The Historic State’ and lies next to the Malacca Strait from which it gets its name. 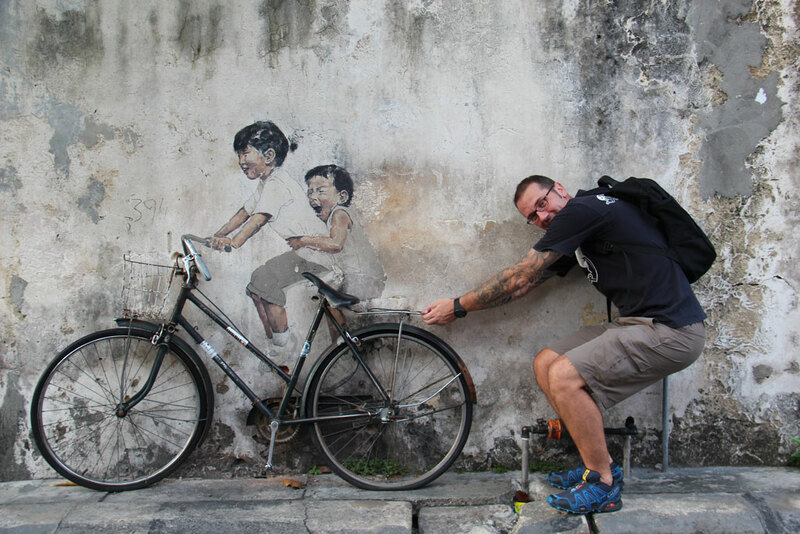 Malacca has a high concentration of museums, galleries, and places of historic interest for visitors to explore. 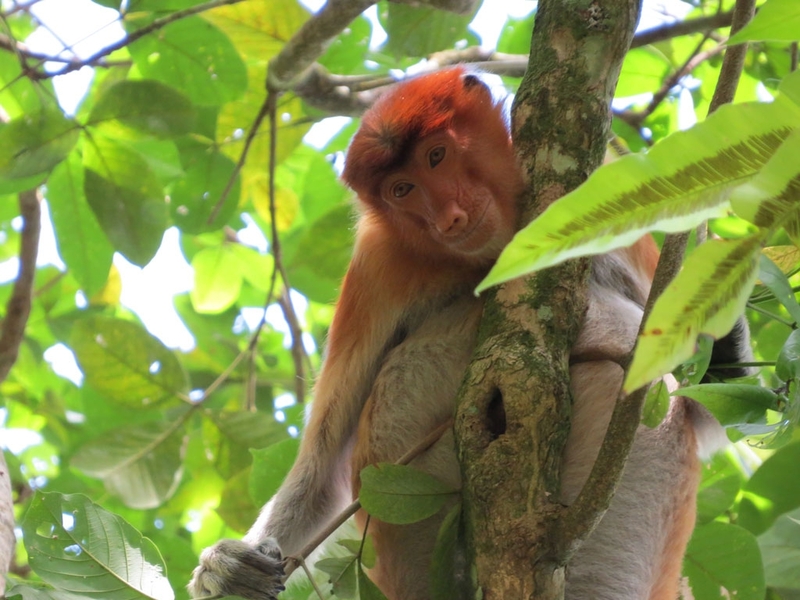 At Taman Negara, there is a wide array of wildlife and plant in the park for nature lovers and the area is even home to an indigenous tribe named the Orang Asli or Original People. 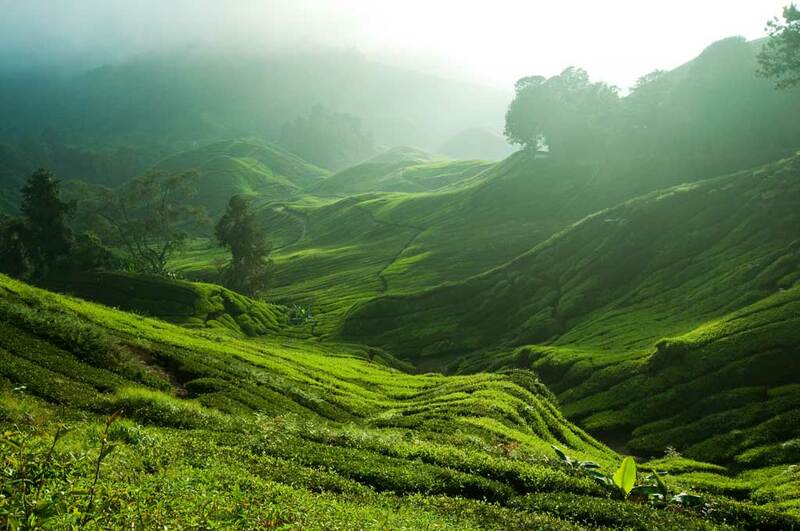 Not far from Taman Negara, the cool, crisp air and lush, green vegetation in Cameron Highlands makes it a popular highland getaway in Malaysia. Visitors can learn about the natural surroundings, go for walks, jungle hiking, visit butterfly or bee farm or just simply enjoy the beautiful landscape on the sprawling hill station. Sarawak is the largest and least crowded state in Malaysia. Mulu National Park is one of the most gorgeous places you can visit in Sarawak. Mulu has a lot to offer, from adventure caving to kayaking to visiting native settlements and waterfalls. The Niah Caves National Park in Miri is a place of historical significance. Being the oldest record of human settlement in East Malaysia, the Niah caves are a must go place in Miri. Check out the largest of the caverns ‘Great Cave’ as well as ‘Painting Cave’ where visitors can see the ancient cave paintings and burial grounds. A visit to Sarawak would not be complete without seeing Orang Utan, a unique native of the Borneo rainforests. Visitors can see them up close by visiting the Semenggoh Wildlife Rehabilitation Centre in Kuching. The centre also has nature trails and a plank-walk for visitors to explore. Although Sarawak might be better known for its jungles and mountain, both the city of Kuching and Miri are able to lay claim to some gorgeous diving spots. Recent times have seen Miri’s underwater world gaining a name for itself for having some pristine coral reefs and thriving sea-life. Since these dive spots are relatively unknown, their beauty has been allowed to flourish. One of the best ways to get to know the local community is to immerse in their culture and doing a homestay is one of the great ways to do so. Visitors can find many village longhouse homestays in Sarawak such as Mongkos Bidayuh longhouse and Batang Ai longhouse. For visitors who are interested in buying and savouring local produce should visit Sibu Central Market. The largest indoor market in Malaysia, Sibu’s Central Market covers two floors. Visitors find a wide range of items for sale here, ranging from fresh vegetables and jungle produce to live poultry wrapped up in newspaper and string. 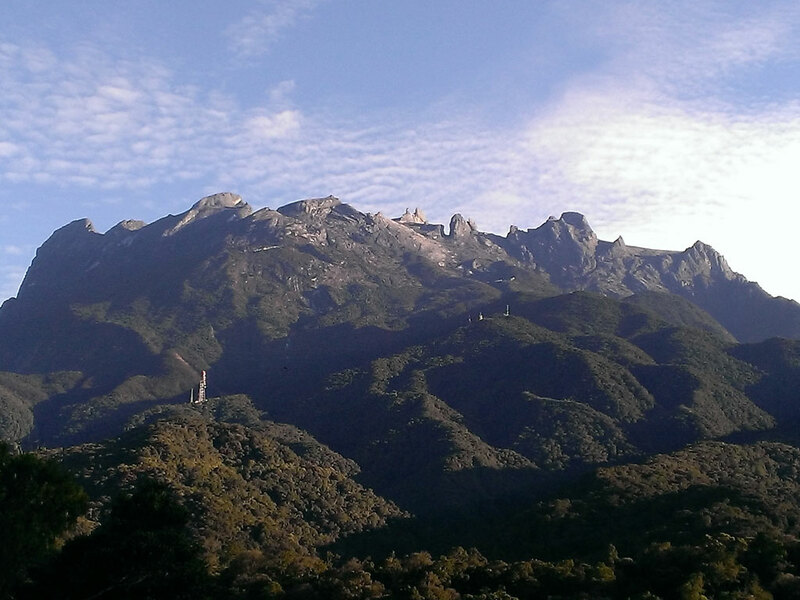 Mount Kinabalu is Sabah’s most sacred, prominent and popular natural attraction. The 4095 metres high Mount Kinabalu is the tallest peak in south-east Asia and popular with walkers and climbers from the whole region. Visitors also should grab the opportunity to stay at Sukau Rainforest Lodge; the only Malaysian member of National Geographic’s prestigious Unique Lodges of the World collection. Guests here can head out on day and night open boat-tours conducted by expert Malaysian guides with an uncanny ability to spot wildlife. From its pygmy elephants to its virtually extinct rhinos, Borneo boasts many of the smallest species of animals in the world. Therefore, roll-call of wildlife in Sabah, and off its coastline, is endless. Turtle Island Park, located 40 kilometres north of Sandakan in the Sulu Sea is a sanctuary for endangered green and hawksbill turtles. Visitors to the park will get the opportunity to observe the turtle landings. Sepilok Orang Utan Rehabilitation Centre is another essential stop for all visitors to Sabah. Next door to the Orang-Utan Rehabilitation Centre there is Bornean Sun Bear Conservation Centre. The Conservation Centre’s mission is to rescue these delightful creatures; the smallest species of bear on the planet with a distinctive gold stripe on its chest. Other than that, island hopping is one of the most recommended things to do in Kota Kinabalu. Some of the recommended islands to explore in Kota Kinabalu includes Manukan Island, Sapi Island, Mamutik Island and Sulug Island. Common pursuits on the islands include hiking and trekking, as well as swimming and scuba diving opportunities. “Buzzing cities, culinary sensations, beautiful beaches, idyllic islands and national parks with wildlife-packed rainforests – all of this can be found in Malaysia.” – Lonely Planet. Let’s discover and experience the uniqueness of Malaysia now!